On February 15, Japanese tech giant SoftBank announced an agreement to acquire Fortress; marking a drastic shift away from the company’s traditional focus on technology and communications holdings. Fortress is a prominent private equity firm managing a highly diversified range of assets including private equity, credit and real estate. The acquisition will cost SoftBank approximately $3.3bn, a mark above the private equity firm’s $2.3bn stock market valuation. The SoftBank Group, led by founder Masayoshi Son, boasts a global portfolio of companies spanning telecommunications, internet services, artificial intelligence, smart robotics and clean energy technology. Son, one of Japan’s richest men, has earned a reputation for his ambitious and unconventional business moves. The group has a self-proclaimed aim of driving the information revolution, and last year announced the establishment of a $100bn technology investment fund. The vast SoftBank Vision Fund will work in partnership with Saudi Arabia’s sovereign wealth fund, and is expected to invest at least $25bn over the coming five years. The decision to buy Fortress can thus be seen as part of a wider pivot towards asset management. Under the agreement, each Fortress Class A shareholder will receive $8.08 per share and may still receive up to two regular quarterly dividends before the deal closes at the end of this year. 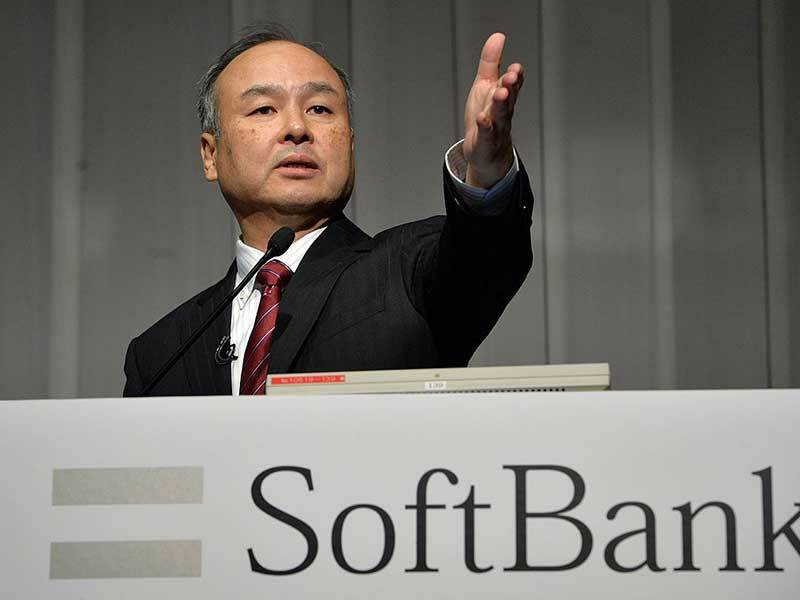 SoftBank has affirmed its commitment to maintaining the business model, personnel and culture of the firm. The current leadership of Fortress consists of three “Fortress principals” – Pete Briger, Wes Edens and Randy Nardone – who are set to retain their roles as the deal goes forward.